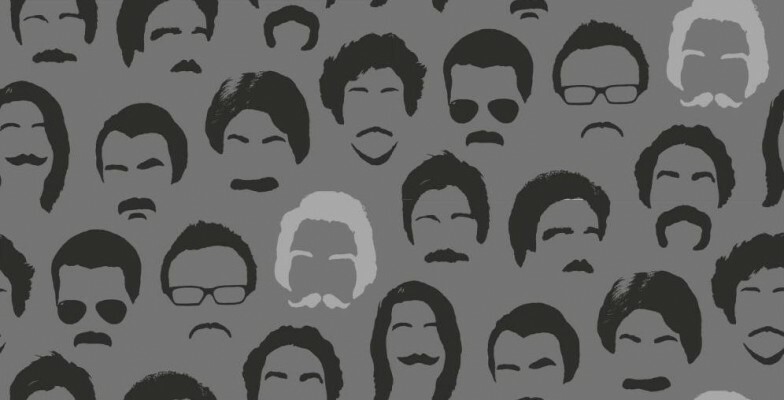 In honour of all those raising money and awareness through the Movember campaign, I am today dedicating my Wallpaper Wednesday feature to you. Short and sweet, this is the Moustached Man from Albany which retails at £12.99 per roll. Isn’t it fantastic? Quirky, cute and fun. Something to brighten your cold Autumn Wednesday. 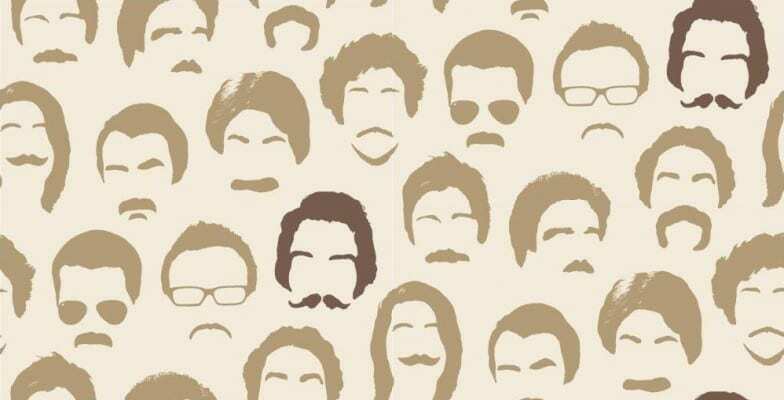 The Moustached Man is available on Wallpaper Direct – get it before it’s gone! Next Post HushHush.com is Launched: Ssshhh! I love this so much, very witty! I couldn’t resist when I saw it! Wow, that wallpaper is awesome! I wish I had somewhere to hang that in my house! I know, I’m thinking exactly the same thing!